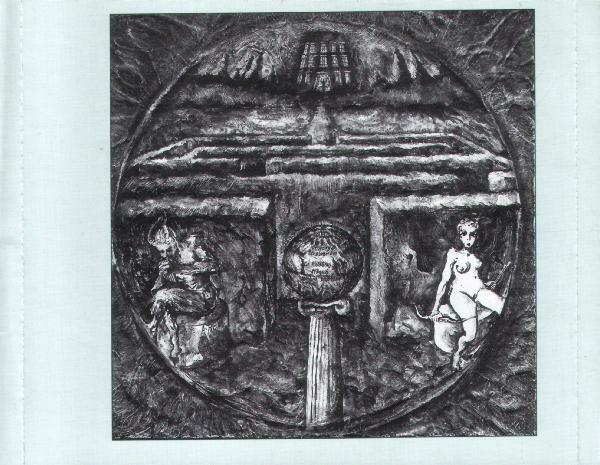 Recorded at the Red Room. 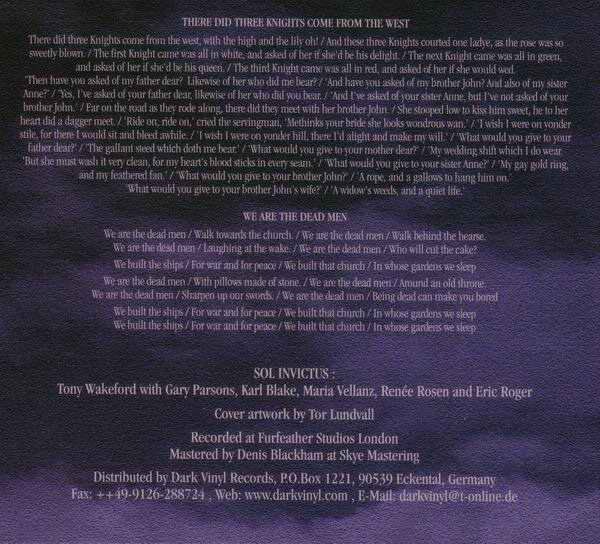 Digitally mastered at Country Masters. 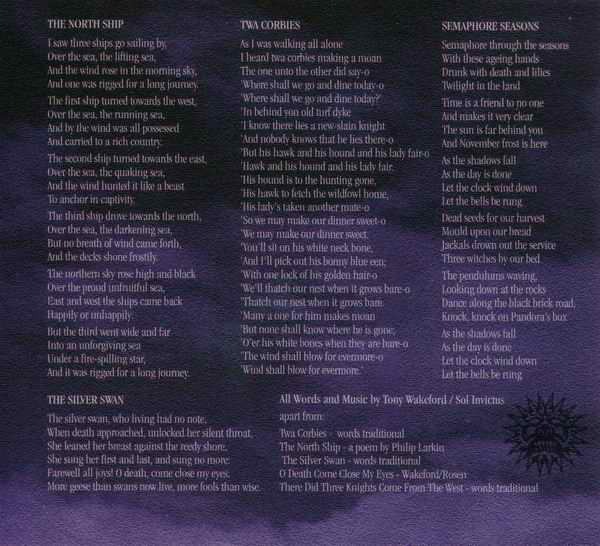 Dedicated to the memory of Elsie Kate Wakeford. 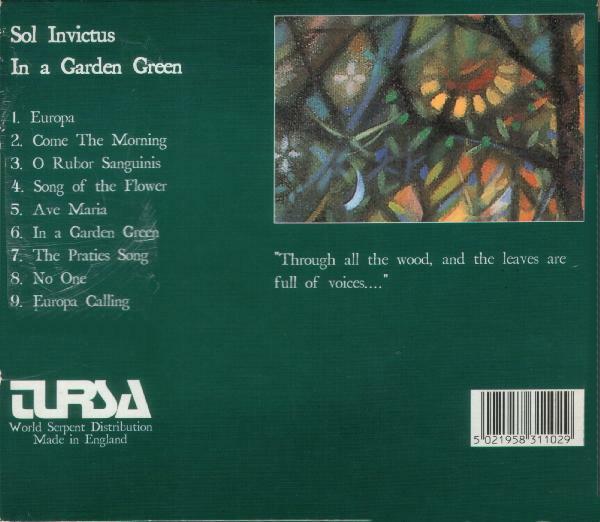 The first edition of this release comes with an extra slipcase. 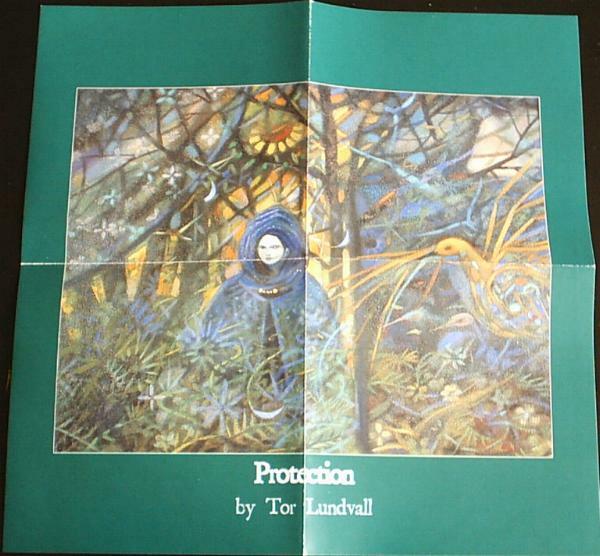 Included is a 12-page booklet and a 24x24 cm poster. 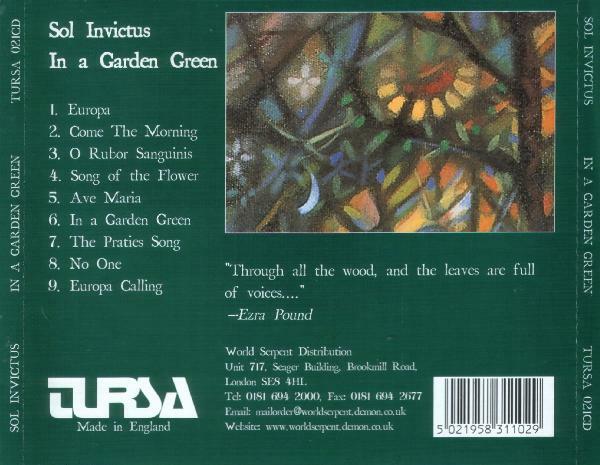 Recorded at Furfeather Studios London. 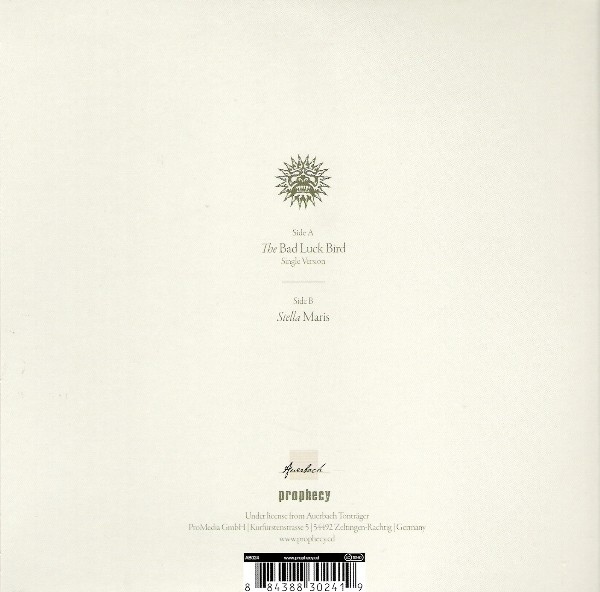 Mastered at Skye Mastering. 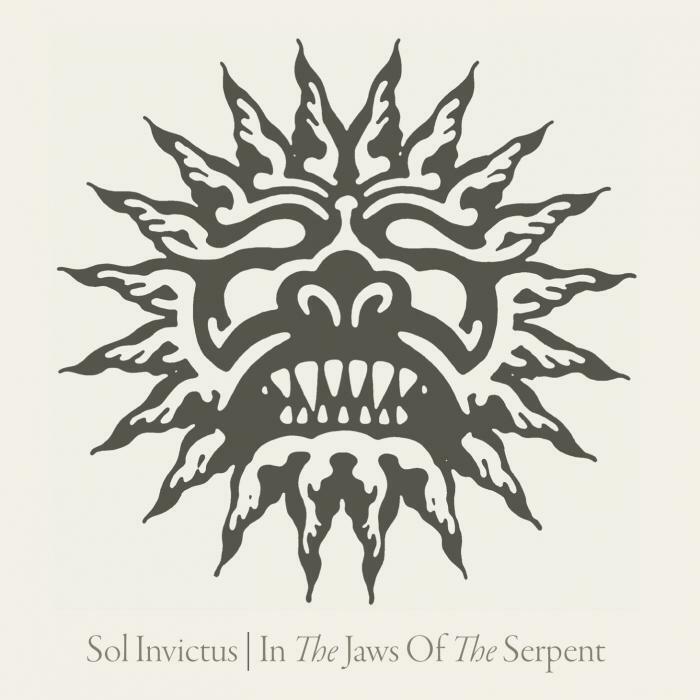 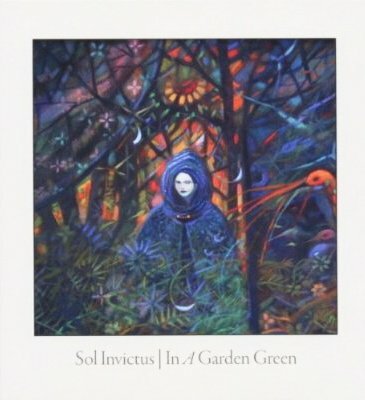 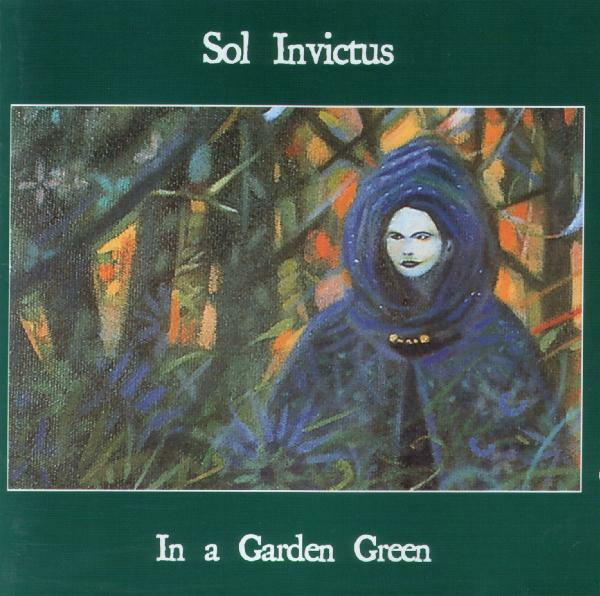 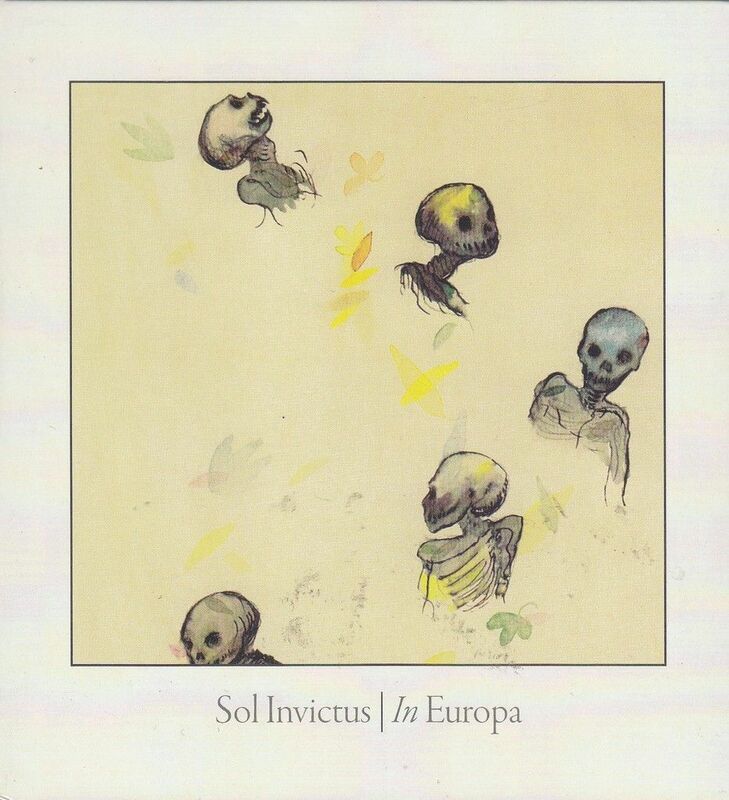 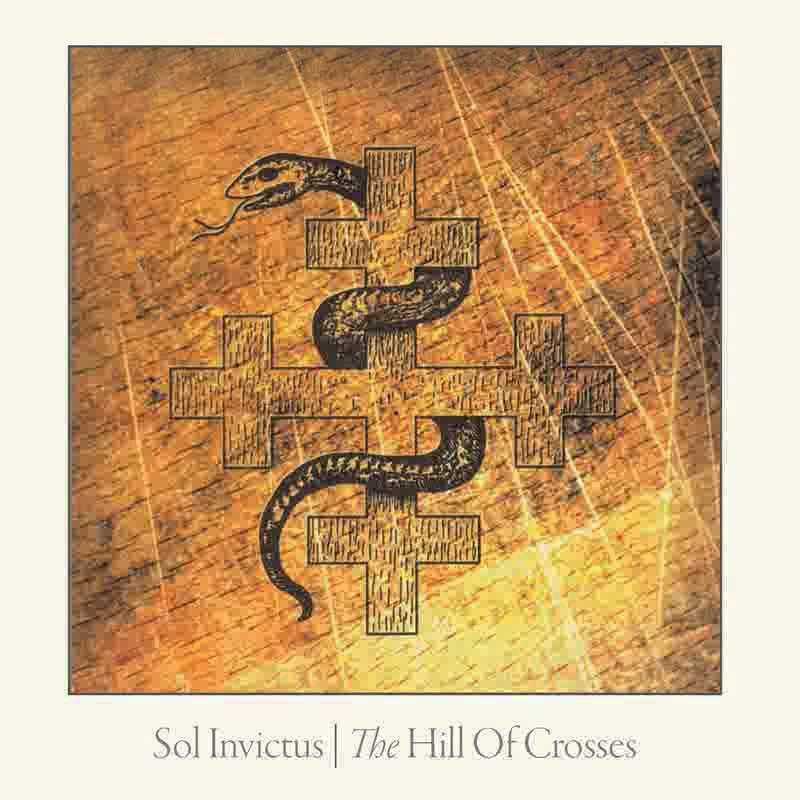 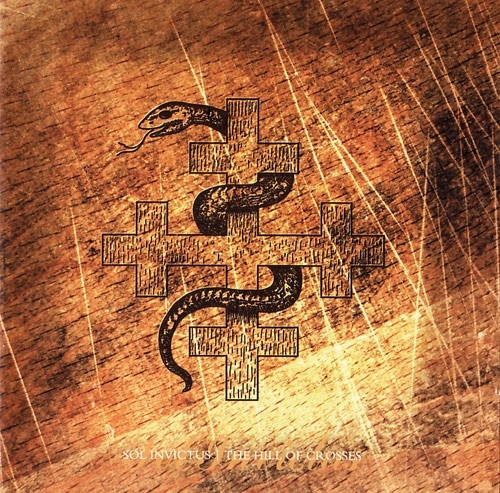 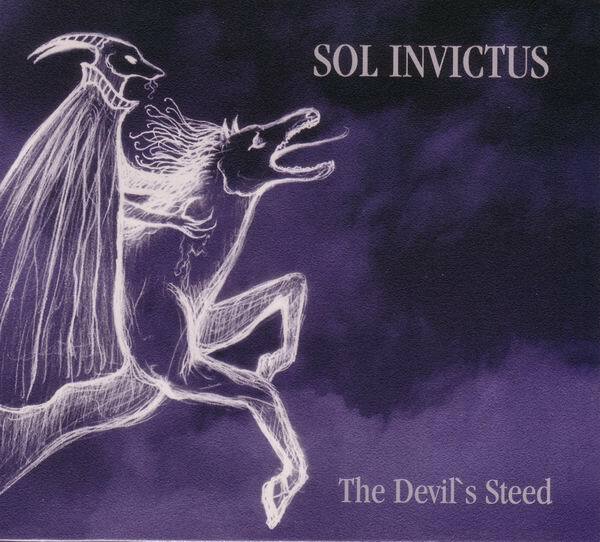 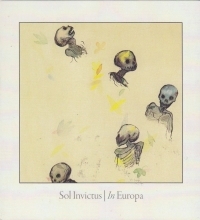 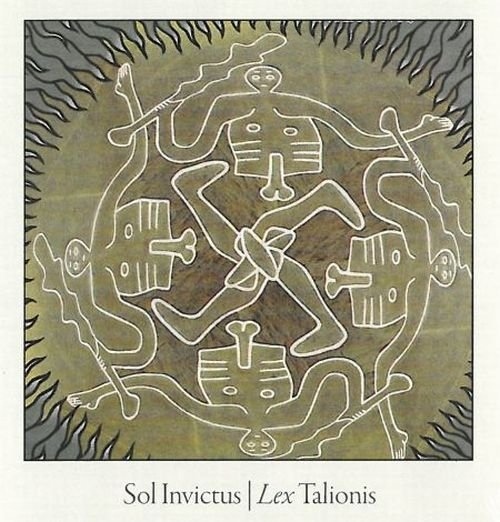 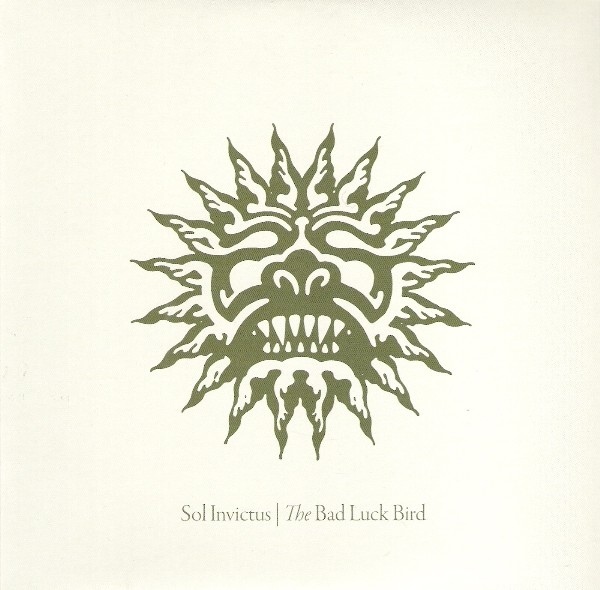 "In The Jaws Of The Serpent" is the recording of a live performance by Sol Invictus in Tokyo in 1988. 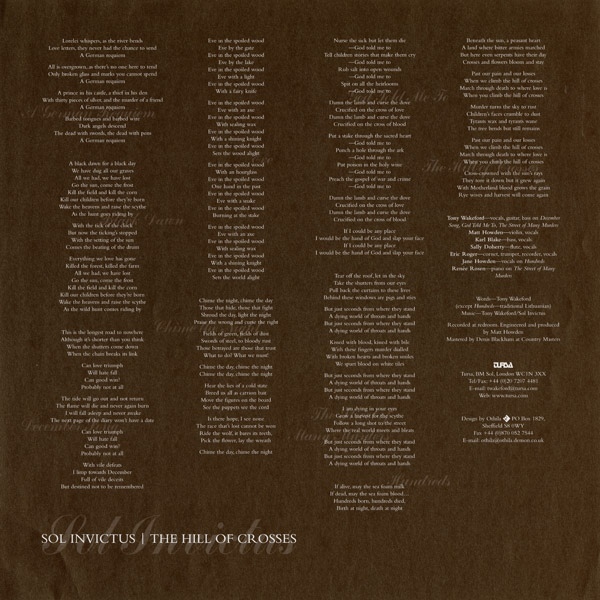 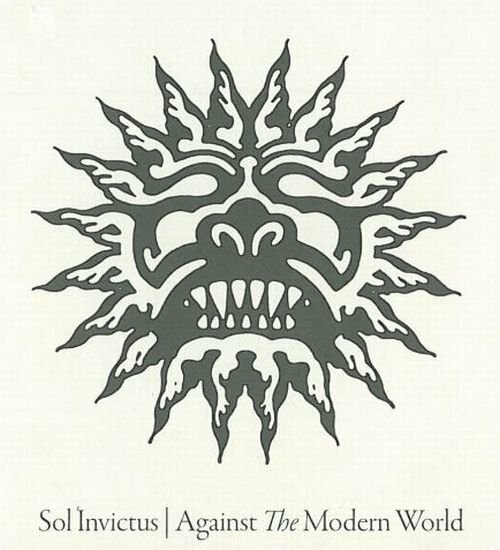 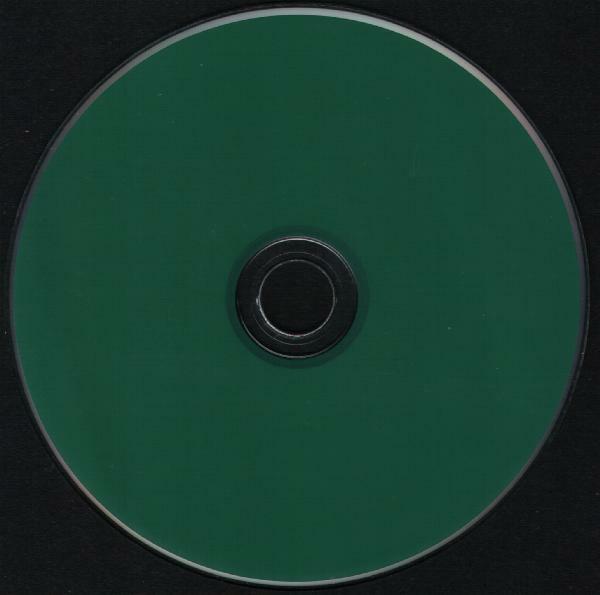 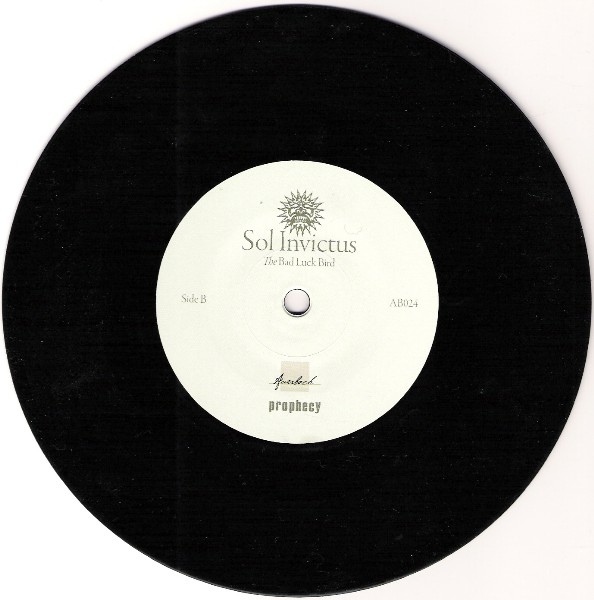 This was originally released in 1989 as a mini LP and then combined with the first mini-album "Against The Modern World" to form the CD "Sol Veritas Lux" a year later. 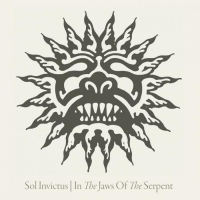 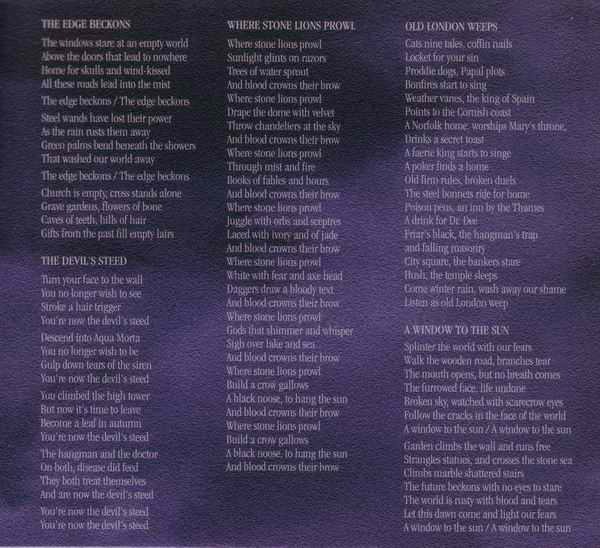 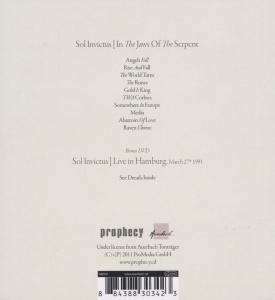 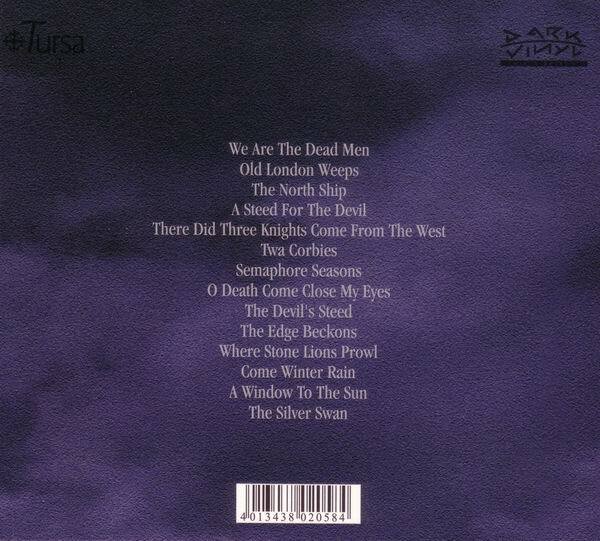 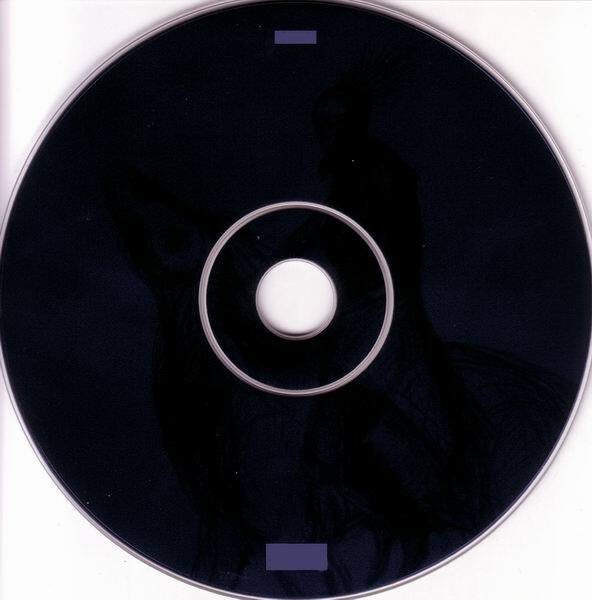 Now, "In The Jaws ..." will be released as a stand-alone CD for the very first time, completed with a bonus DVD featuring a nearly 60-minute live performance by Sol Invictus in Hamburg on March 27th, 1993. 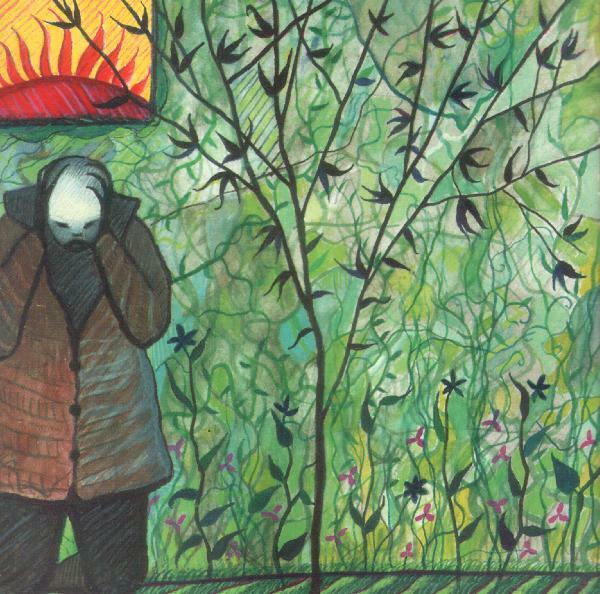 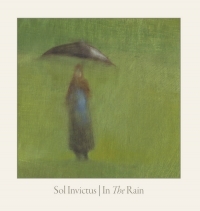 As with all of Auerbach's new editions of the Sol Invictus backcatalogue, this is released in a portrait-format Digipak with new artwork and liner notes and is limited to 700 copies. 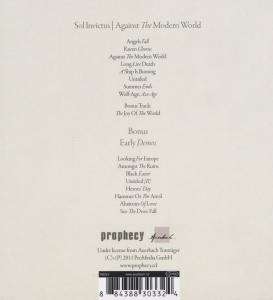 Limited to 700 copies and released in digipak. 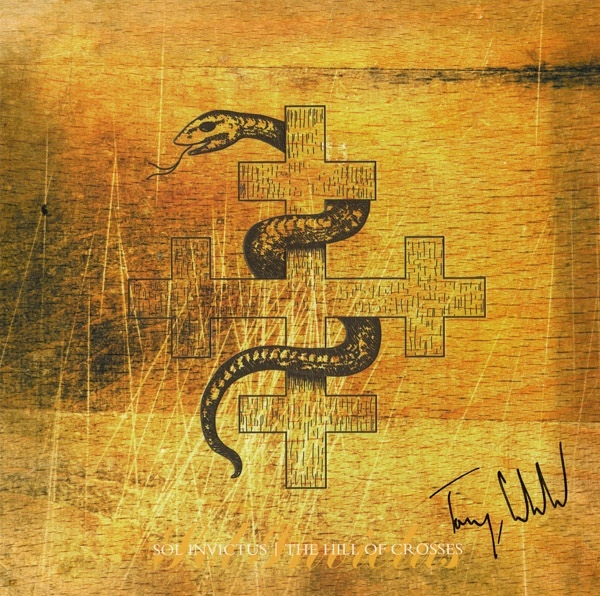 Originally released in 1990 as part of a vinyl box set with Nurse With Wound and Current 93 as Cerne K0123. 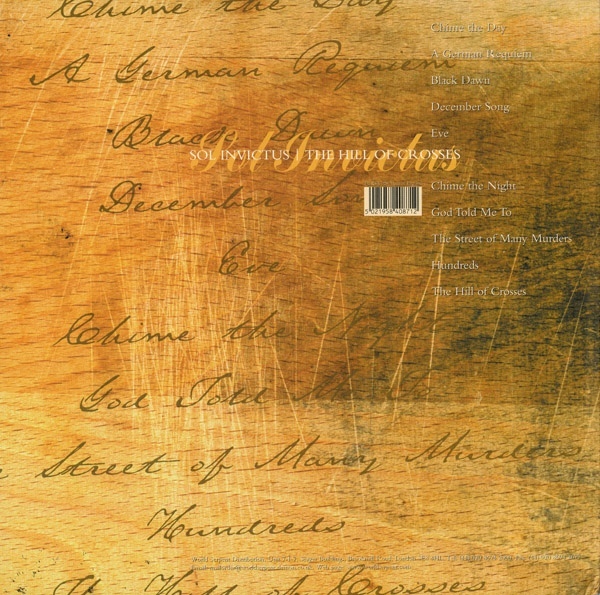 Reissue project supervised by Tony Wakeford, Andrew King, Martin Koller & Gerrit Windmüller.